ReactJS significantly changed the way of development. After the library was released, it became an open-source tool in 2013. React has become much popular in shortest time. It is definitely a smart choice for developers. Working with DOM API is a pretty hard thing to do. ReactJS Development provide an ability to work with a virtual browser that is much friendly. The virtual browser will act as a bridge between the developer and a real browser. Developers now declaratively describe the user interface and model state of the interfaces using React. The next step is to describe the transaction on interfaces. When the transaction happens, React take care of updating user interface based on the transaction itself. React is an open-source library, moreover, it is backed by a vast virtual community. React has all the advantages of free-access. Starting from, a bunch of useful application and additional tools by developers from the community. Today, ReactJS is booming on GitHub nearly over 111,000 stars. The best part is there are 1200 plus open-source contributors and developers working in the library. The one-directional data flow provides a stability of code in React. It allows developers to work directly with components and dataward to ensure that there will be a change in the structure of Child not in the structure of the Parent class. That makes the code stable. React is not using data binding, instead, it uses one directional, Dataward. The aim was fulfilled by React. React is fast, scalable, and simple to be used. It only works on the UI in the application. The User Interface that now responds within the fraction of seconds and enhancing the whole user experience. 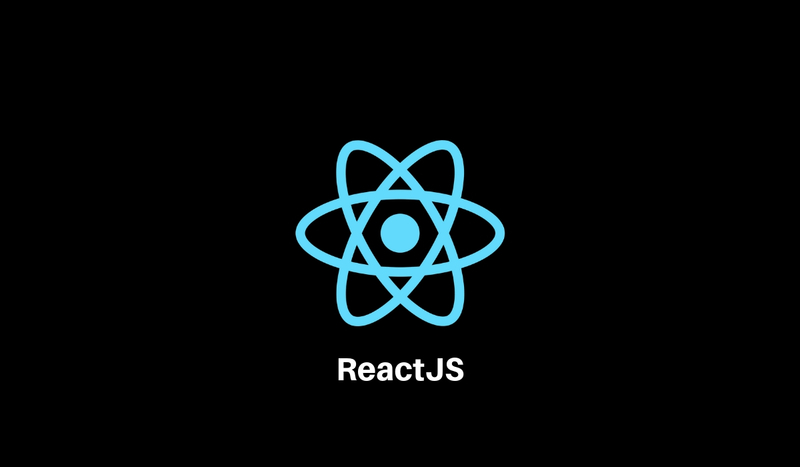 At Kunsh Technology, Our Dedicated ReactJS Developers love to use this powerful tool to enhance the whole virtual experience of your business applications. Exactly after two years of ReactJS release, Facebook developed React Native. ReactJS was the library for Web app interface, While React Native is the framework for the hybrid app development. For platforms such as Android and iOS. In short, Android components are using Java APIs and invoke the Objective C API to render iOS applications. It allows us to reuse the code up to 95%, rest is platform specific interface. ReactJS uses Virtual DOM to render code on a browser, React Native is using native API as the bridge to render components on a mobile. Above components of ReactJS and React Native was adopted by notable Tech Giants including Facebook. Top ReactJS and React Native Apps, will make you think why not use leverage over React for your development needs. When the team was thinking about to build a web application, a one-page app and to add more social media users. ReactJS seemed to be the perfect fit. The web application now optimized quickly and much comfortable to be used by end number of users. Both the Mobile app and web app are build using React. Back in 2015, Netflix powered by ReactJS. Today it is using Gibbon. The Rendering layer together with React. It creates ease of data flow. To develop the mobile app, the online magazine Bloomberg chooses React Native. The developers say it is the first tool that, delivers promised cross-platform Native app. In fact, each and every web and mobile app development companies switched to ReactJS due to its code and component reusability. It is now used for many mobile app and webpage to improve the performance and increase the UI experience. React is ceaselessly improving. So does our requirements. There are compelling reasons why React is becoming as powerful as a weapon to develop the splendid web or mobile application. ReactJS, the most flexible library and React Native is a lightweight framework. Along with this dramatic changes, we also updated our development methodologies.